Was a young boy as innocent as Bull was being led to believe? 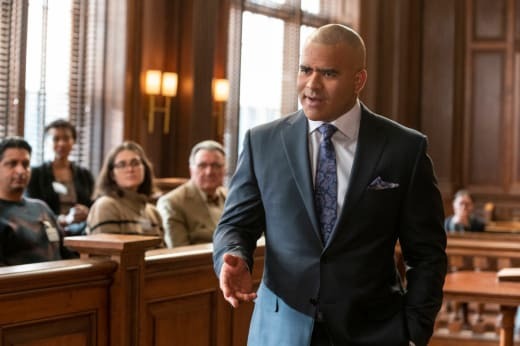 On Bull Season 3 Episode 17, the TAC represented a teen boy raised in complete isolation when the young man went on trial for murder after engaging in a deadly shootout. 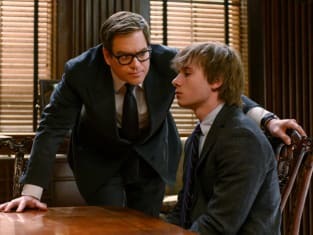 With that, Bull had to make the boy see that his father was the enemy.